An overbearing mom decides that college would be more affordable if her son were to win an LGBT scholarship, so she outs him to his entire high school. However, he might not be gay. 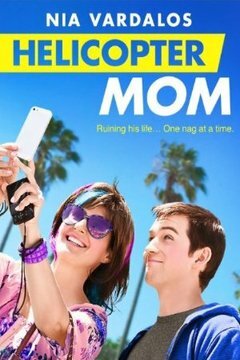 A teenage boy must come to terms with his overbearing, meddling mother.